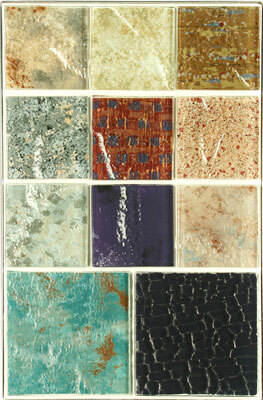 Slump and cast glass both refer to the process of heating glass until it slumps over or into a mold. 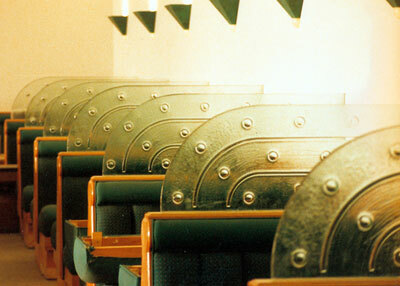 This results in a deeply embossed texture, often with smooth curves and “fired” edges. 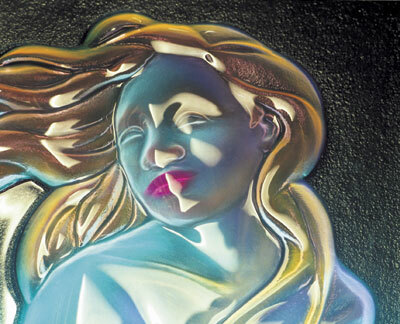 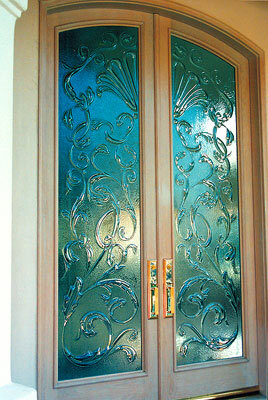 In addition to the cast texture of the glass, there are a number of finishing options available, including decorative edgework, and colored, painted and mirrored surfaces. 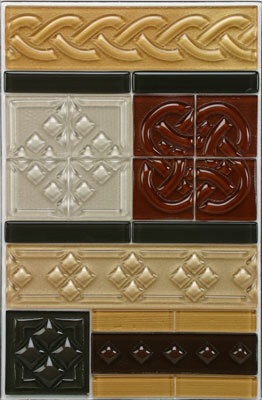 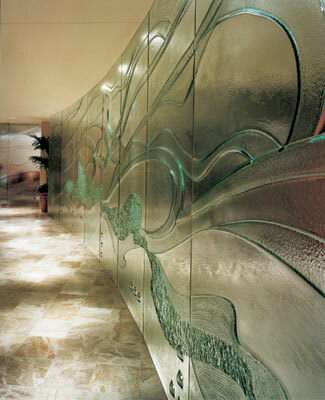 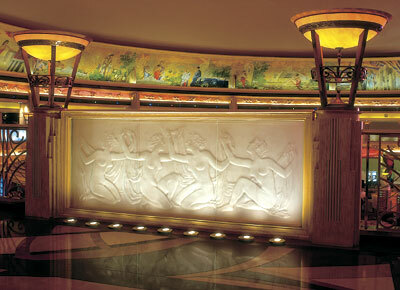 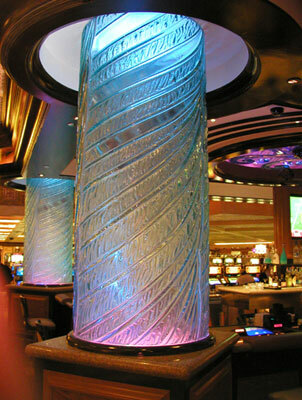 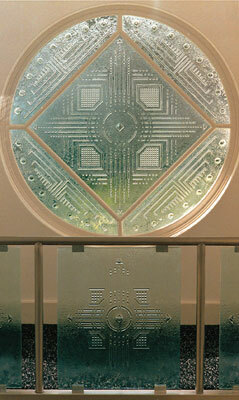 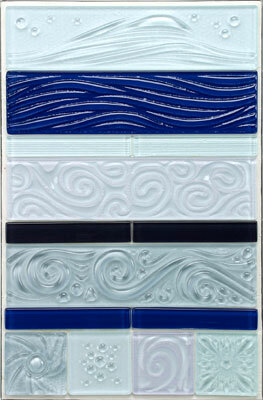 Cast glass has traditionally been used in upscale commercial projects requiring highly customized designs and treatments. 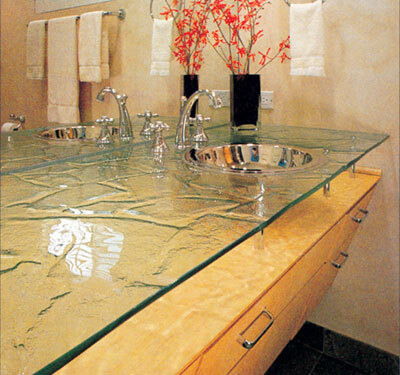 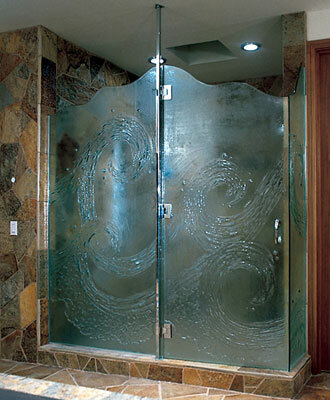 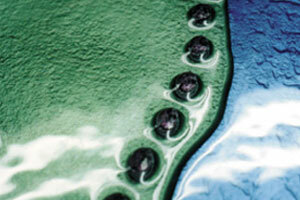 However, there are now many standard patterns, bringing the glass into the residential market. 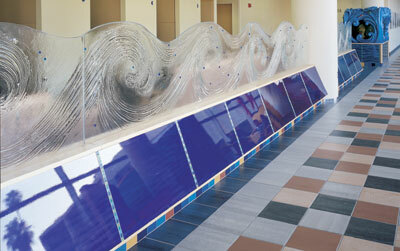 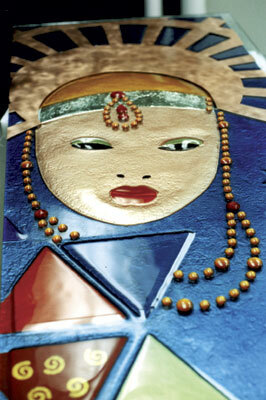 A project may be as simple as a clear textured countertop, or as complex as a custom molded art piece for display. 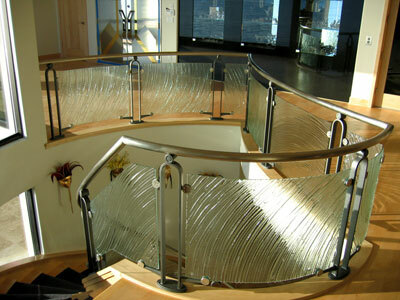 With custom work, the possibilities are truly endless, and can meet any requirements for privacy, light transmission or hardware installation. 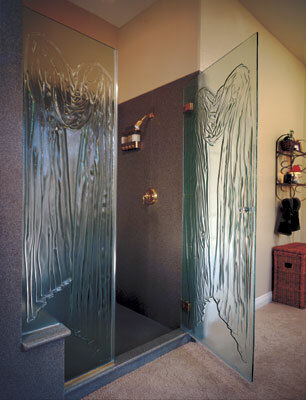 If necessary, it can be fabricated to conform to safety glass standards.